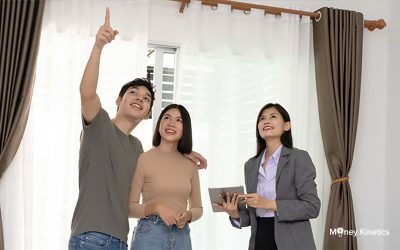 Planning to buy a house in Singapore? We all know that getting a home doesn’t come cheap, especially in Singapore. With the country’s real estate market ranked amongst the top 10 most expensive in the world, few people are actually able to purchase houses in Singapore without the help of a loan. You could be a working young adult planning to get married and buy a home to call your own. And you might be saving up, trying your best not to splurge. It’s great that you are saving or thinking of a plan to bag the keys to your new home but are you fully aware of the total cost of getting a home? You will need to account for other expenses such as renovation, furniture, monthly utility bills other than the price tag on the house. Prices for a HDB or a private property in Singapore differ greatly. Understanding the price of homes will not only help you to choose the right home within your budget, but it will also help you determine a reasonable budget based on your earning power and available financing. Don’t save blindly and just keep eating those cai png without a clear plan to get your home. The real estate market in Singapore is quite expensive. If you’re planning to buy a home, you probably already know that the house prices increased in the first half of 2018. Homes in Singapore cost an average of between S$400 and S$2000 per square foot. If you want to buy a property that includes land ownership, you will have to part with much more. Therefore, if you’re hoping to purchase a HDB apartment of about 400 square feet with one bedroom and one bathroom, you should be prepared to pay anything from S$200,000. An executive apartment costs an average of $590,000, and the prices varies depending on the location of the flat. We all want our homes to be near MRT stations or bus interchanges for convenience and to save time. But that convenience also comes at a huge price. If you are planning to get a private property or a larger home for your family, it is going to be way more costly. The average price for semi-detached houses is S$ 4,100,000 and a bungalow costs an average of S$10,600,000. Many prospective home buyers make the mistake of assuming that the cost of the home is the same as the price of the house. Don’t be surprised, but you will actually end up spending much more than the actual price of the house in order to own it. There are a lot hidden fees that you need to consider and factor into your budget. 1. Buyer stamp duty – This is a tax that you pay on the Sales and Purchase Agreements (S&P) or Option to Purchase (OTP). The amount you pay is a percentage of the market price of the property, or the price at which you purchase it (whichever is higher). 2. Additional buyer stamp duty – This was introduced for residential properties. It is paid in addition to the existing buyer stamp duty. However, not all property buyers pay this stamp duty. For example, if you are a Singaporean citizen and are buying your first property, you won’t be charged this duty. However, you will be charged 7% on the property purchase price if it is your second property. 3. Conveyancing fees – These are legal fees charged by the legal firms for any work done. These often start from S$1,800. 4. Valuation fees – In order for the bank to release funds for you to purchase the property you are interested in, a valuation must be performed. The fee on this will vary depending on the value of the property. It usually costs a few hundred bucks. 5. Agent’s commission – You will have to factor the agent’s fee into the purchase price if you hired a property agent to help you purchase the property. This commission is usually 1% of the price you purchased the property at. 1% is going to cost quite a bit as it is based on the price of your property. 6. Interest on the loan – The interest on the loan adds up. Interest can add thousands of dollars to the amount you repay annually. It is therefore important to shop around and find the best possible interest rate and loan terms. 7. Homeowners insurance – If you are financing the purchase of your home through a bank, you are likely going to have to get homeowners insurance. Many banks require homeowners to protect their investment in the event of fires or flooding. This ensures security for the collateral for the loan. Well, with all the costs and things you need to pay for, it is pretty normal to feel overwhelmed. However, the key is to plan your finances properly and to only get the things that you can afford. 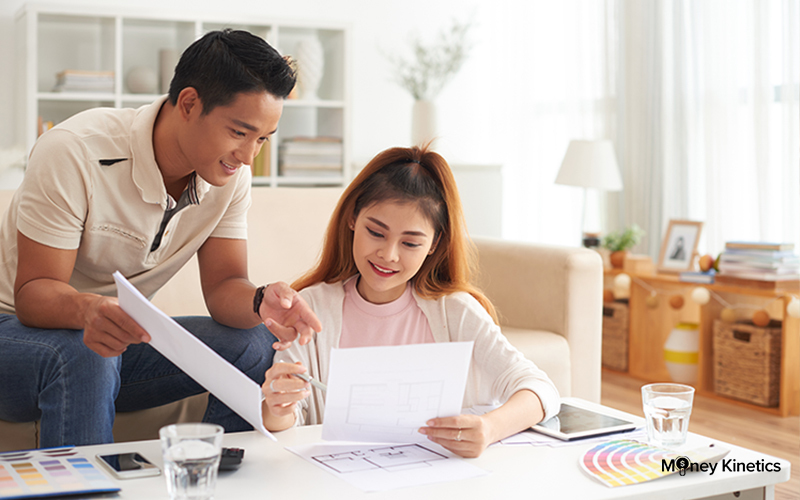 Whether you’re buying a house as an investment or to live in, you should never purchase a property without fully understanding the market, how resales work, the costs and maintenance fees in Singapore. Here’s a quick gudie on the factors to consider when making your choice. Location is key. Whether you are planning for a resale or a purchase, the location of the place affect the price the most. Although Singapore already is a small island city and is highly accessible, most of us still prefer to live nearer to the MRT station or bus interchange. The same HDB could cost tens of thousands more if they are within walking distance to the MRT. If you are purchasing a house to live in, you have to determine what is important for you. Is it really worth spending that much money for a smaller house at a good location? Or, would you prefer a bigger house that’s probably a few stops away from the MRT? Most of the younger Singaporeans are purchasing homes around suburbs like Punggol. Punggol is developing and more properties and many BTOs are being built there. Well it is a bit far from town being at the end of the purple (North-East) line but they have great big malls (Waterway Point) and parks and gardens. It is a pretty established suburbs with well-established amenities. 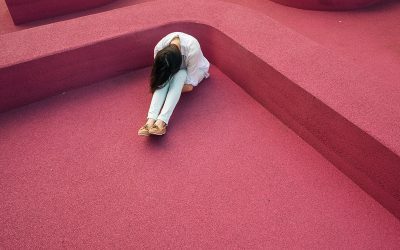 CBD areas are definitely going to cost a lot more and if you are an average working Singaporean, you might want to consider how much of a home loan and monthly repayment you can afford. Will the house need repairs? It is always a good idea to have the home inspected before you make any purchase. Check for loose tiles, broken pipes or unstable window grills. This will ensure that any serious structural damage is recognized early. You can use this as a point for negotiating for a better price, or even opt out of purchasing the home altogether if the damage is significant. Home renovation, one of the most important process for the new home owners. We all want to renovate the houses into our dream homes, with the designs that we like. One thing to note about home renovations is that they do not come cheap. Dreaming of a table island, an elegant chandelier, fitting in a dishwasher, remodeling your kitchen? All of theses are going to cost quite a bit. You can definitely choose all the decors that you want, but just a small reminder not to go overboard and end up with a bill that’s too large too pay off. Many people are excited to own a home as they will no longer have to pay rent. However, they forget that there are still various maintenance charges that you will have to continue paying even after you purchase the home. These include utility bills, parking lot fees and property maintenance (especially if you are living in a condo). Ultimately, it is important to consider the factors that are most important to you when making a choice on the property to purchase. It would be useful to explore the different financing routes available to help you become a homeowner. You should also ensure that you consider the different costs involved in the purchase of the home in order to get a clear picture of the actual cost of the house.